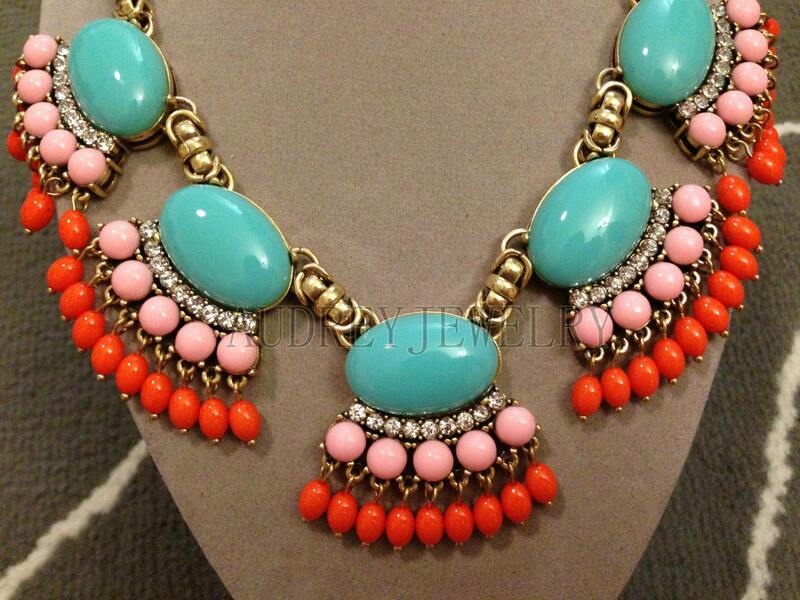 Lately I've been obsessed with the fun, colorful costume jewelry that J. Crew has to offer. Colored crystals, shiny metallics, and bold enamels - what's not to love? Well, there is the price of J. Crew jewelry (and a lot of jewelry in general - I'm looking at you, Banana Republic, Anthropologie, and basically every store that I shop at with cool but overpriced jewelry) and if you don't hit the store on a sale day like I did when I found the above necklace (which is still a pretty modestly sized piece, PLUS it was an additional 15% off thanks to my student discount) it can be hard to find a fabulous necklace on a dime. So imagine my delight when I was recently informed that there are artists on Etsy that make similar-style jewelry to the looks at J. Crew! 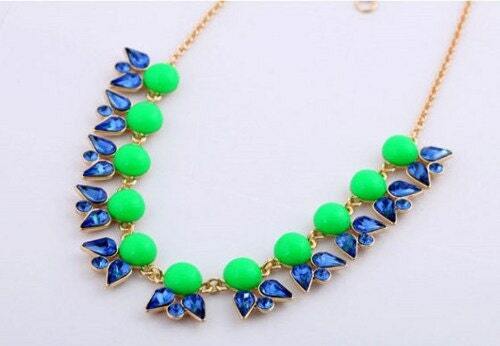 There are plenty of cool statement necklaces for a much more affordable price on Etsy. 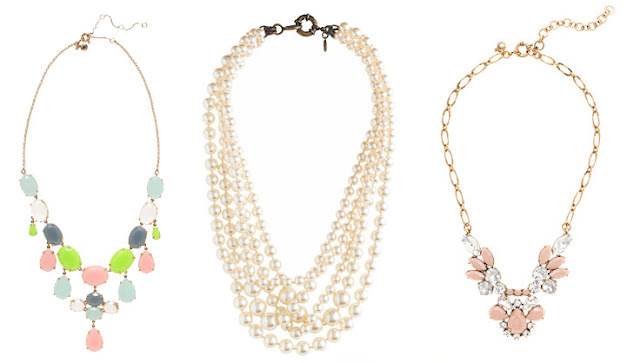 Just look up "j. crew necklaces" and you'll find dozens of pieces. Here are some of my favorites. So which do you prefer? The less-expensive Etsy jewelry or the J. Crew originals? Do you think costume jewelry tends to be a bit overpriced? Where do you find your jewelry? I personally love J.Crew jewelry but find them pretty pricy. 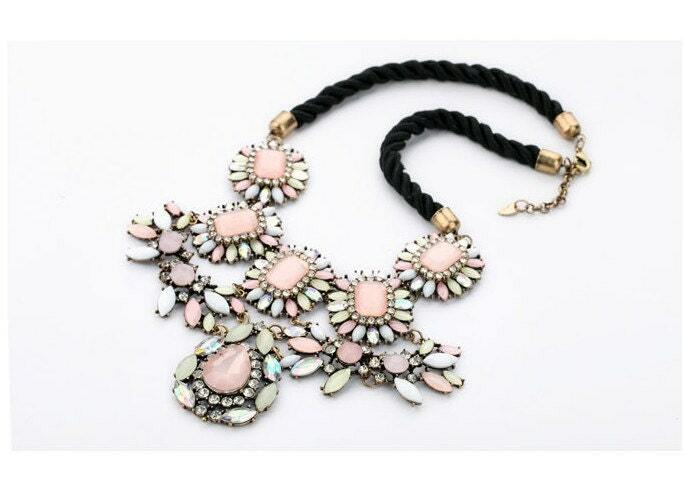 I'll usually purchase J.Crew necklaces once there is a sale - then I really feel like it is worth the price. I've purchased a few etsy duplicates but the quality doesn't seem to be there. The gold rubs off a bit faster and the luster doesn't always lasts as long. I'd love to hear your experience. I think getting J. 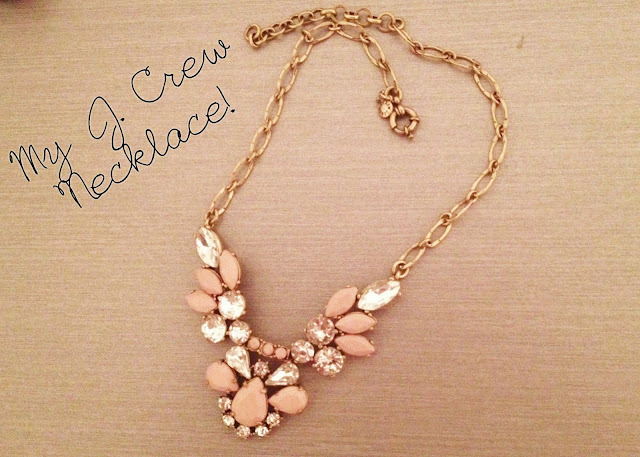 Crew jewelry on sale is the way to do it. I've managed to score a few deals during sales. I haven't actually purchased a similar piece on etsy, but of course it is to be expected that something cheaper won't have the higher quality of the more expensive piece. I guess it just depends on how much you are willing to spend and how often you will wear a piece of jewelry. 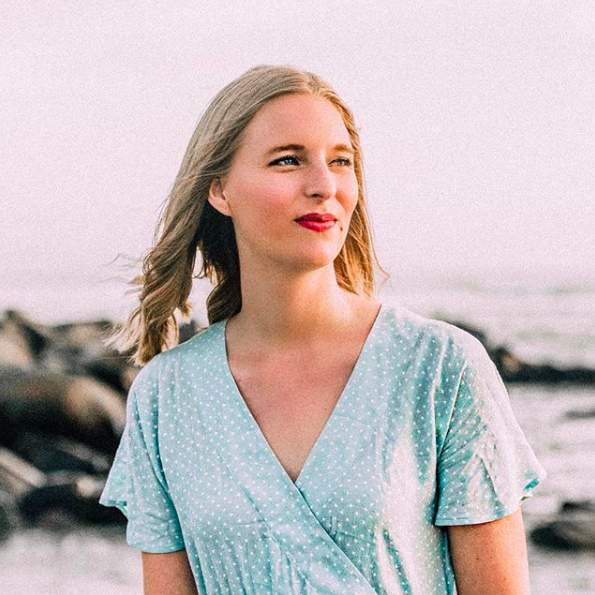 I'm more willing to spend more on a classic necklace or bracelet in an easy-to-wear color but might opt for a cheaper item if it's a fun but not as easily wearable piece. I'm always drooling over J Crew necklaces but I can't bear to spend $100+ on costume jewelry. 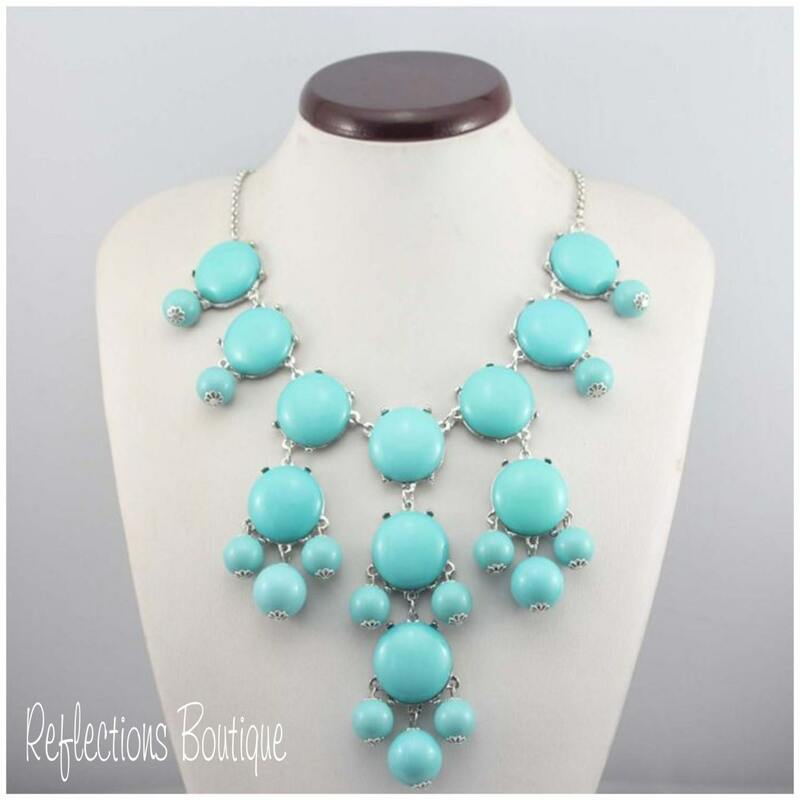 I like the turquoise bubble necklace the best!